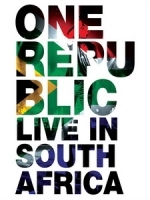 OneRepublic arrived in Johannesburg, South Africa, to play for 20,000 fans in an explosion of light and sound. Over a decade that saw them go from struggling musicians to multi-platinum, award-winning artists and one of the most popular bands on the planet, headlining a South African tour was the fulfilment of a dream and a promise. 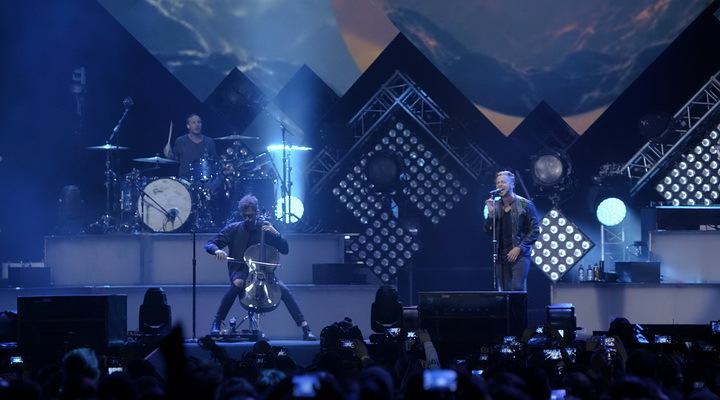 The energy and magic of this special concert from the Native World Tour is paired with an intimate and all-access look at the inspirations behind OneRepublic's greatest hits. 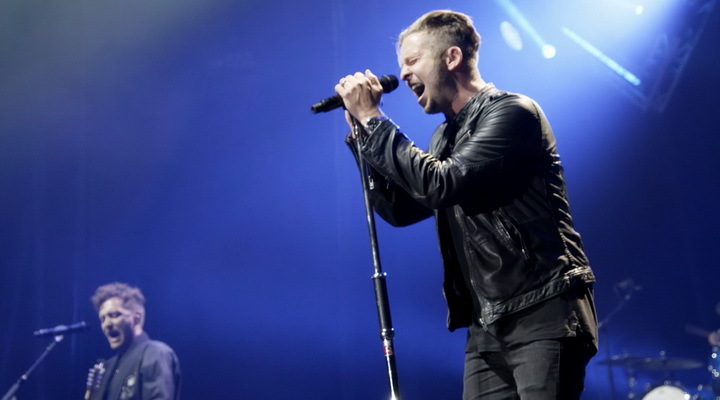 Don't Look Down is the first documentary to tell OneRepublic's story of their meteoric rise from teenage songwriters to one of the world's biggest bands. They reflect on their journey and look forward to their future in exclusive interviews and never-before-seen archive video, which is exclusive to the physical formats. A further bonus is the band s dynamic performance of Wherever I Go live from the stunning Sydney Harbour.